Nautel Sonar is a world leader in the design, development and manufacturing of sonar systems and OEM components for international defence and non-defence customers. We bring a long history of engineering innovation, superior performance and customer satisfaction. 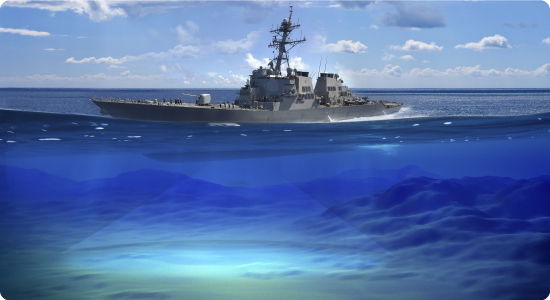 Our expertise in naval sonar systems has made us a preferred supplier to the Canadian Navy, international naval forces, and major defence contractors. IMDEX ASIA 19 May 14-16, Singapore. Stand T24. CANSEC 2019 May 29-30, Ottawa. DEFSEC Atlantic 2019 Oct 1-3, Halifax. Booth 405.